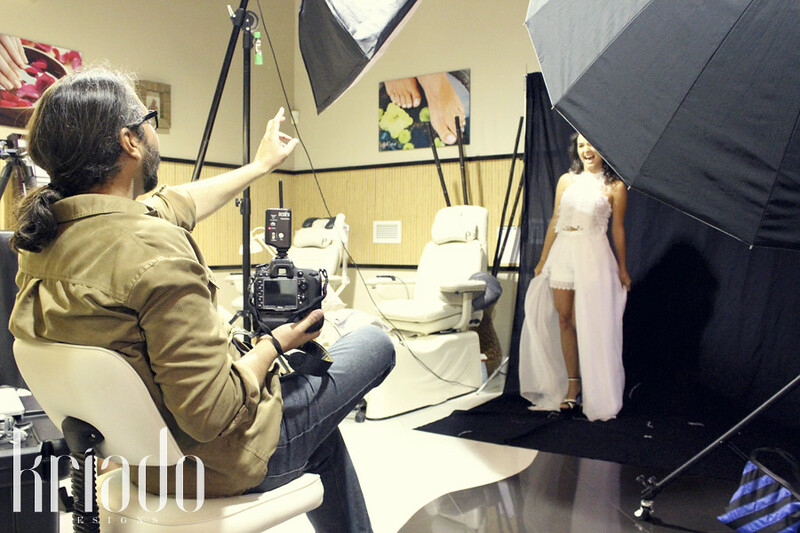 Doral, FL – July 28, 2013 –Mujer Magazine united three successful women in Miami to be the face of their next magazine cover issue "Successful Women Under 30". 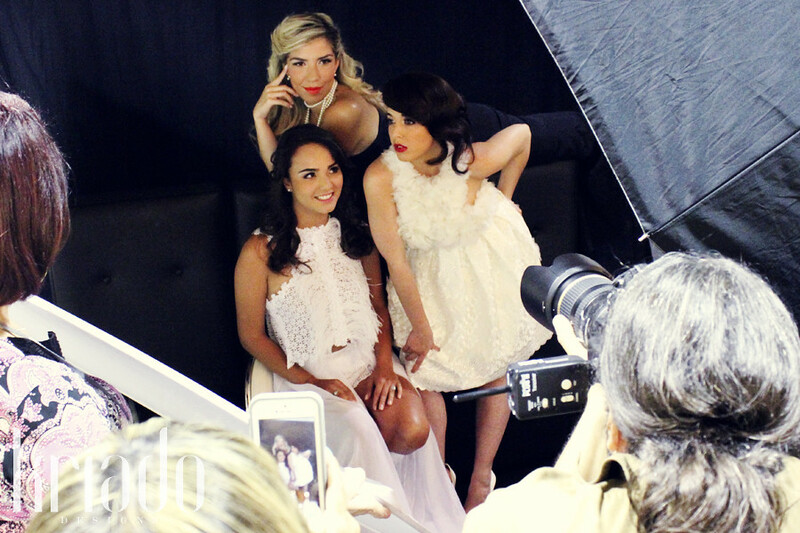 The perfect three were; Fashion designer Nathalie Kriado, accessory designer Andrea Vivas Hidalgo, and entrepreneur Valentina Garbarini from Blavia Skin Care. 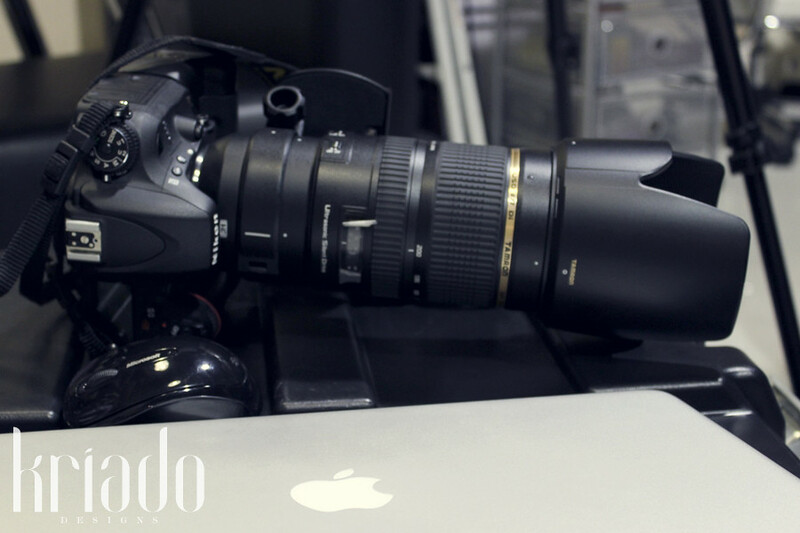 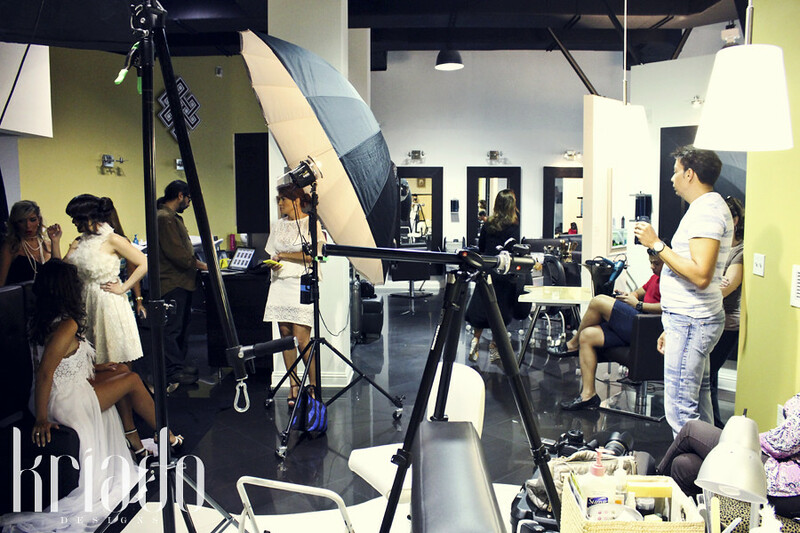 The photo session was coordinated by CJ McCann and took place at Elete Salon & Spa in Doral - Photographer; Jaime Ferreyra. 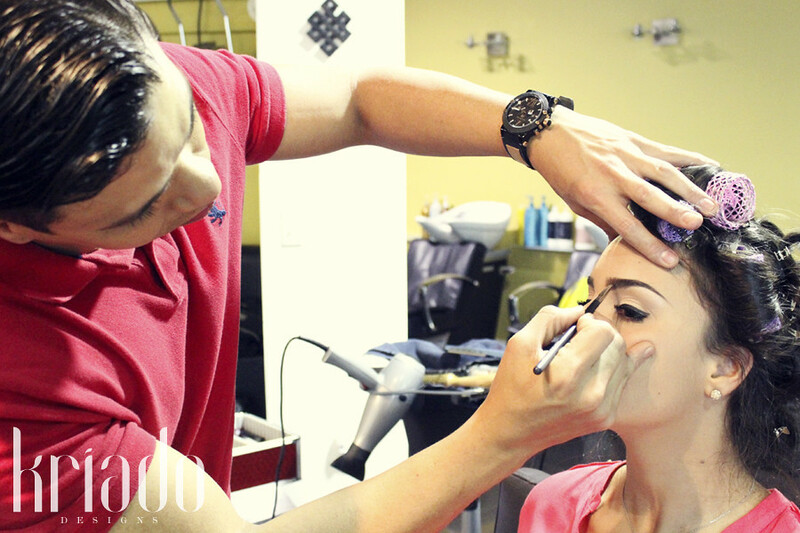 Make up Artists: Geovanni Castro, and Gustavo Montezuma.